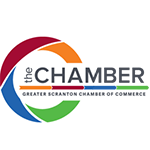 MCR Design Group, an elite group of professionals based out of Northeastern Pennsylvania specializing in bringing your events to life. 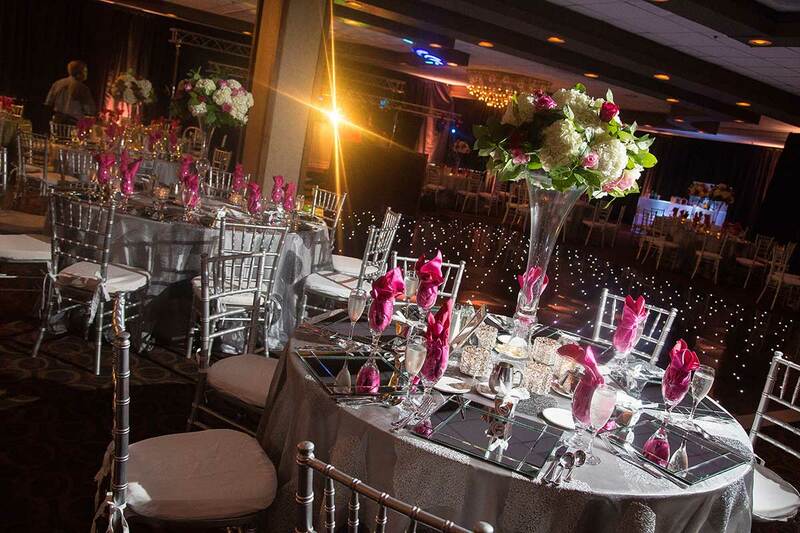 With a team that is ready to work for you on every creative aspect of your future event, MCR has the knowledge, the resources, and the reputation to make your event one that will stand out from all the others. 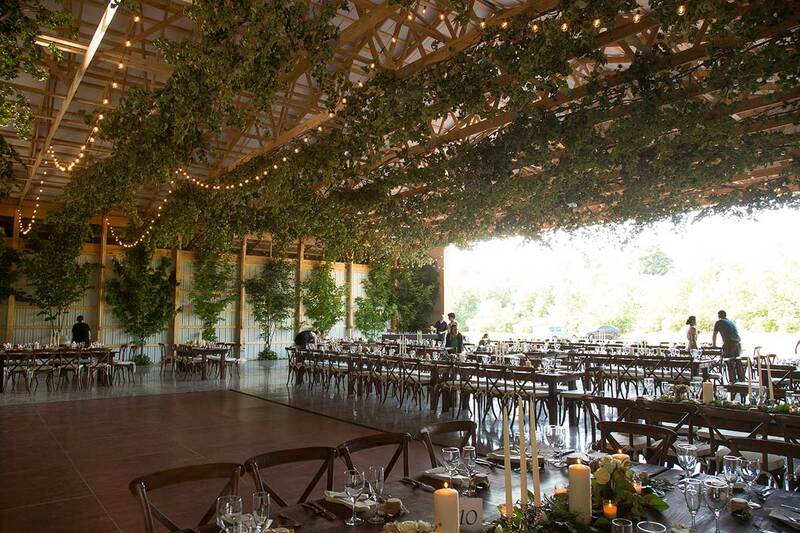 With an outstanding track record in weddings, corporate events, concerts, and even music conferences, MCR Design Group is your one stop source for every aspect of your event. 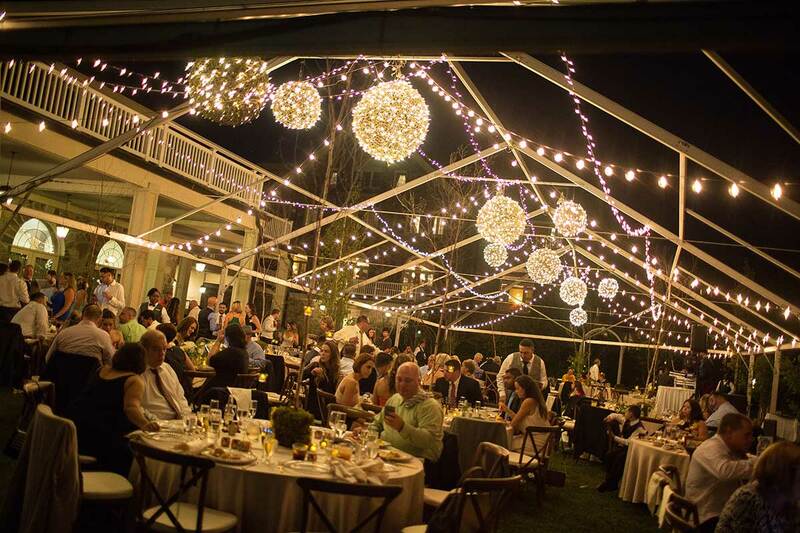 We specialize in Production, Rentals, Design, Wedding and Event Coordination, and we have become one of Pennsylvania’s most versatile and dynamic companies for events. We thank you for your interest and look forward to working with you in the future. 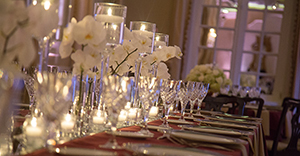 MCR Design Group goes above and beyond to make sure your event is one to remember with superior service, inspiring design, and professional management from start to finish. 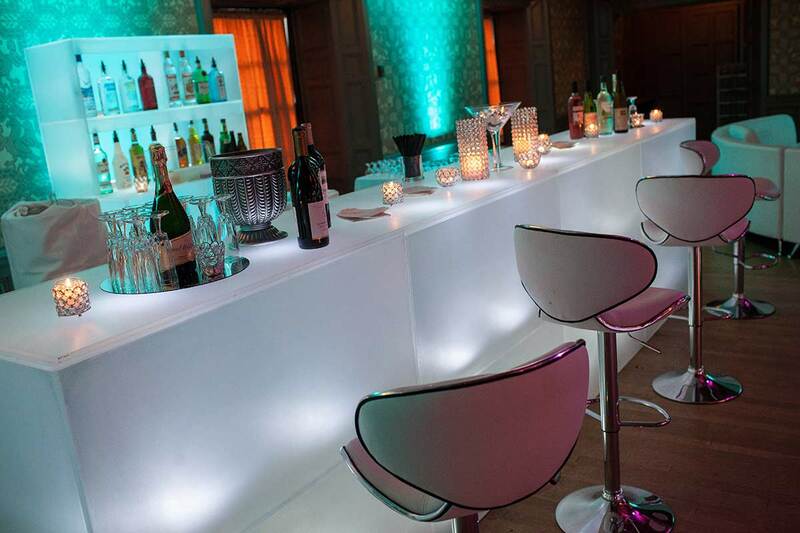 Choosing the right entertainment is crucial to the success of every event. 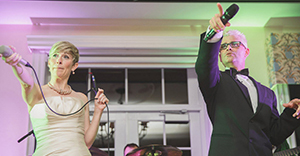 Whether you are looking for a great live band, or prefer a top notch DJ, MCR can help. 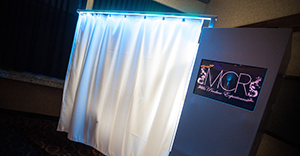 The MCR photo booth is one of the most technologically advanced Photo booths utilizing Social Media, multiple Print options, HD Video recording, and an LED color changing curtain! 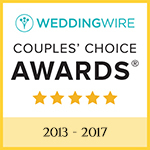 Whether you are looking for just a few small items to make your wedding stand out, or a complete design, the MCR Design Group has you covered. No event too large or small, MCR Design Group is an award winning design and event facilitator. 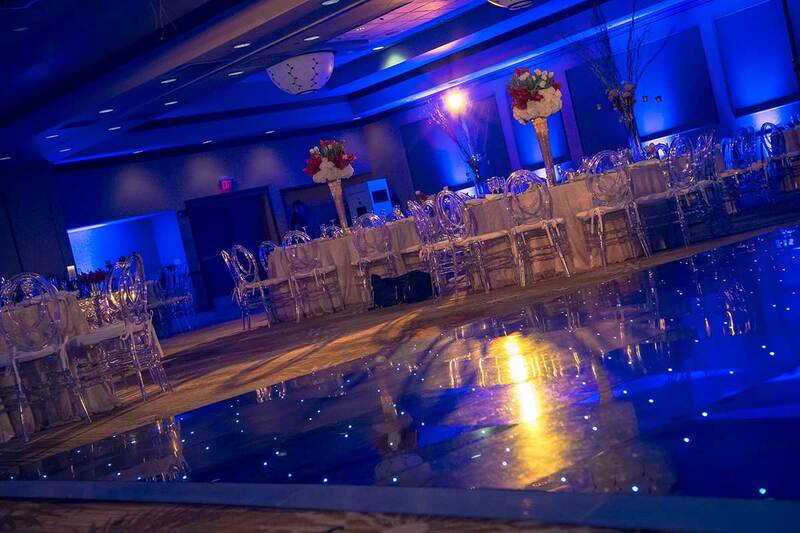 From furniture to lighting, dance floors to centerpieces, MCR can help. Don’t see what you are looking for? Just ask! MCR can make it happen. Our client’s satisfaction is our number 1 goal! Do you have any questions? Want to know what MCR Design Group can do for you? 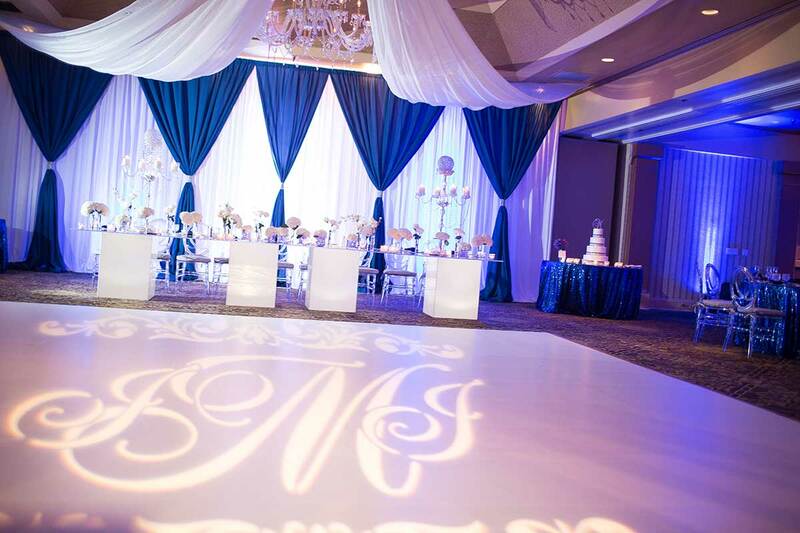 From consultation to the conclusion of your event, MCR Design Group is there for you. Click Here to view our 2018 MCR Design Group Brochure. 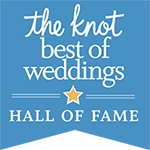 We would love to talk to you about your event design needs. Give us a call, or email us today!